Half way through 2016 I started setting up SMART goals (specific, measurable, attainable, realistic and time bound). I set up my dream life, 5 year goals, annual, quarterly, monthly and daily goals. I have to say it has worked really well so far. It has given me the clarity I needed to see where my small teeny-tiny business is headed. So for this new year, I have some ambitious goals that I plan to work towards each day both in my professional and personal lives. Do you set goals each year and has it worked for you? Some of the incredible habits I have installed in this last year is journaling, daily planning, and 5 mins of french learning each day. I do not start my day without it and it definitely has helped me accomplish a lot during busy times and keep up with all the errands and activities. To start of this new year on a productive note, I have these beauties available on the store. I am absolutely in love with Trellis patterns and spotlight has them in these bright and vivid colors. Check them out in my madeit and etsy stores now!! 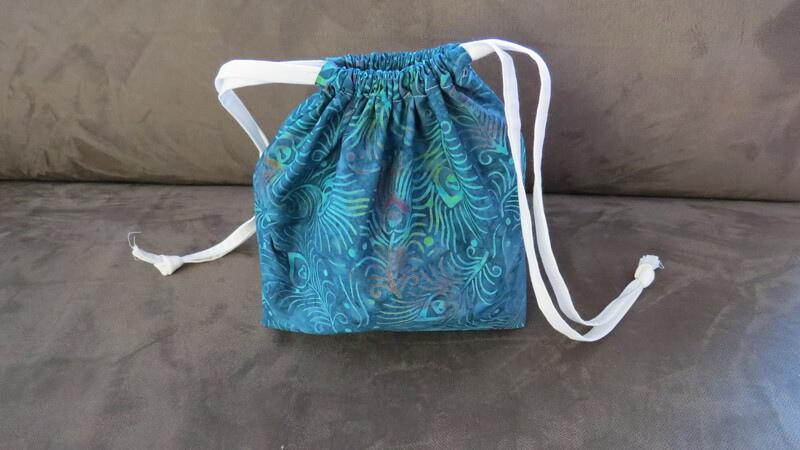 Here is the link to this bag listed in the madeit and etsy store! 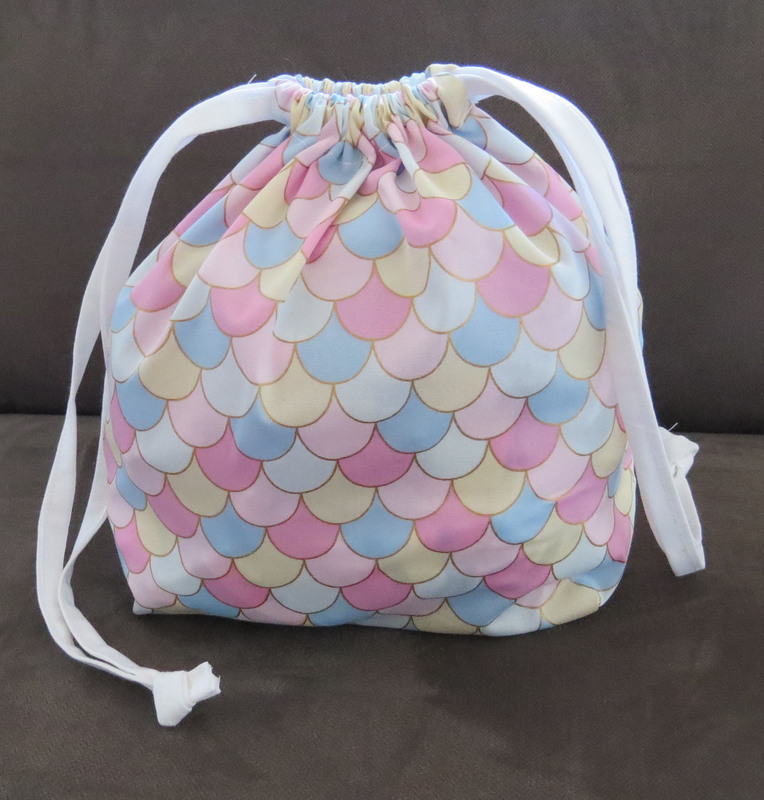 Here is the link to the bag listed on the madeit and etsy stores! Yesterday the French capital, Paris, announced that they have had a spike in air pollution higher than any in the last 10 winters. This has led them to regulate traffic by banning half the number of cars on the roads. India’s capital city, Delhi, has a similar story to tell. You can see the air quality index of the city you live in here. This just goes to say that pollution is on the rise and it will at some point have an effect on your health. (C) Patrick Kovarik, AFP I This file picture dated March 11, 2014 shows the Eiffel tower and Paris’ roofs through a haze of pollution. Paris is experiencing a periodic pollution spike on March 18, 2015. We have to be kinder towards our planet and take small teeny tiny steps towards a healthy and green environment. It is after all the only planet with chocolate, wine, beer, trees, dogs, cats, and a lot of other wonderful things. Try and bike/walk to work more often. Use public transport. Refrain from using plastic. 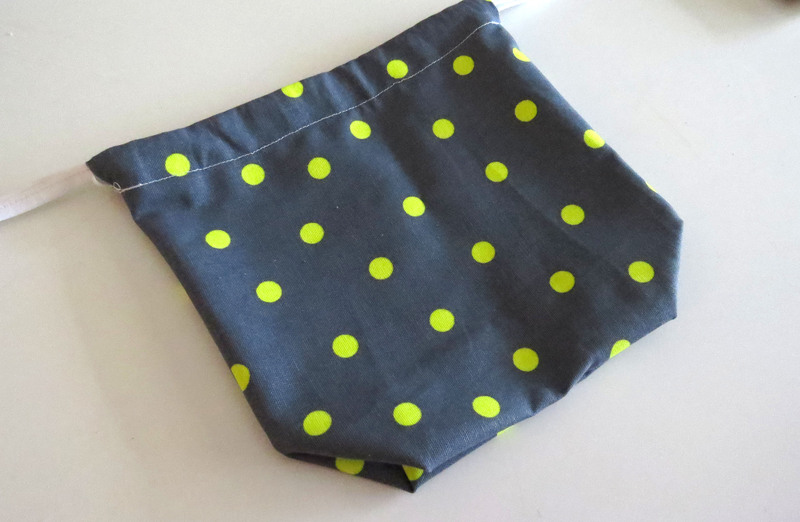 Use reusable cloth bags to shop. We can make it a movement. This doesn’t have to be boring. You can have awesome printed fabrics, convenience, durability, all wrapped up in one. By using one reusable bag, you will not be using about 3 plastic bags, which is over 156 weekly bags in the year. PS – To find more varieties in tote bags visit my online store on madeit and etsy. Save the planet!! I know it is a cliché and we have heard it so many times. We hear it from someone each week. But do we take some small steps, really small teeny tiny steps towards saving our planet? This blog post is not to give you a guilt-trip that you are not doing anything to nice towards the environment, but to make you aware of the consequences and give you hope that there is a way to revert back to the thriving planet we once were. I was born and brought up in an urban-setting. I hail from one of the most densely populated cities in the world. Less than a decade ago, I remember my father going to get groceries with his own cloth bag (he still does) and getting fruits and vegetable in the bag. The fruits were fresh and were immediately sorted and put in the appropriate storage at home. Fast forward to today, EACH AND EVERY ITEM at the grocery is wrapped in plastic. I have bought these potatoes, and never gave this a second thought. But with our busy lives it very easily becomes one less thing to worry about. We have taken convenience to a whole new level, so much so that the inconvenience to individually unwrap these potatoes for use feels okay than to go without plastic. You can go without completely without plastic bags with your own market bags and be able to carry a lot of your groceries back from the car to the kitchen in one trip. Yes it is possible. Try to buy it in bulk. You don’t need to buy 20 lbs of potatoes to be able to buy it in bulk. You get loose potatoes to choose from and you can buy as few as you want. Why we need individually wrapped potatoes, I now fail to understand. one time use brown Rice containers, one time use cereal, one time use low-calorie meals. The keywords are ONE TIME USE. Why would we use anything one time and throw it away where it goes to trash and stays there forever? Think twice about the next disposable coffee cup you use. Please don’t use these cups at home. just to save yourself a few minutes of setting up the dishwasher? No, it does not justify that. Next time carry your awesome travel mug everywhere and carry your lunch box. Consume less meat per week than before. A lot of the climate change has been attributed to not only plastic usage and fossil fuel consumption but a livestock production. Even if not for the planet, consumption of only red meat is not very good for your health. Try to reduce meat consumption, your body, the planet, and the animals will thank you. Use public transport, bike, or walk to work/grocery/workout. There is one way to burn less fossil fuel by actually burning less fossil fuel. Use the bike or walk to work. Again your body will thank you for the exercise. Are you fed up of the pollution in your city? are you moving away into the suburbs to get away from that? And if you drive a car? You may be responsible for that pollution. Okay this is a little bit of a guilt trip! You could use your bike for the next grocery trip and not take your car there. There are so many bike2work programs. In Australia, here is the link where you receive a lot of information about biking to work everyday including short trails, maps, and tips on weather and traffic. This holiday season wrap your gifts in renewable gift wrapping papers instead of the plastic ones. 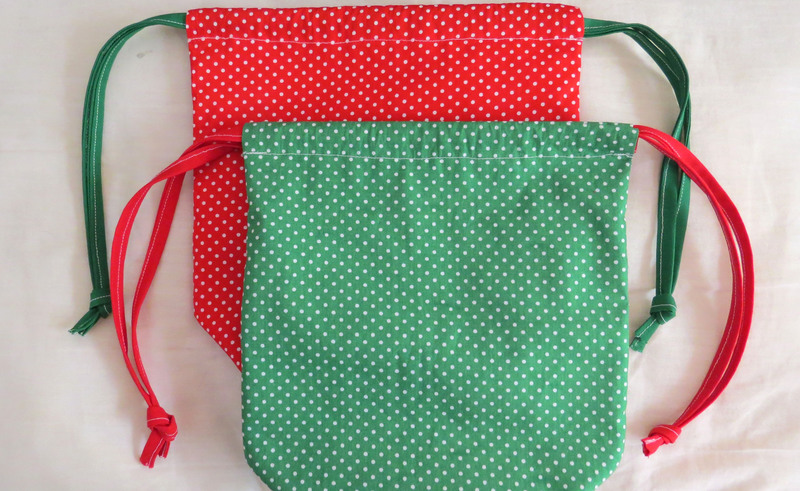 There are so many reusable gift bags out there and they make beautiful gifts and suggest that you were thoughtful. This world is such a beautiful place, and we have a responsibility to take care of it. Have a great crafty weekend. Let me know how you are making a difference. This productive week I worked on super exciting fabrics. After watching the Leonardo DiCaprio movie, ‘Before the flood‘, (which is available on youtube to watch by national geographic for free for a limited time), I am so terrified for what climate change has in store for us. But it also brings hope that small things can make a lot of difference and revert the changes in the environment. It is so easy and tempting to go for convenience like plastic bags, to-go containers, go the extra mile and refrain from using plastic bags. Try to reduce meat consumption in your diet, it will be the wiser choice for your health and the environment. On a lighter note, make you grocery shopping super fun with this Trellis print bag and a small convenient pouch that it comes with. 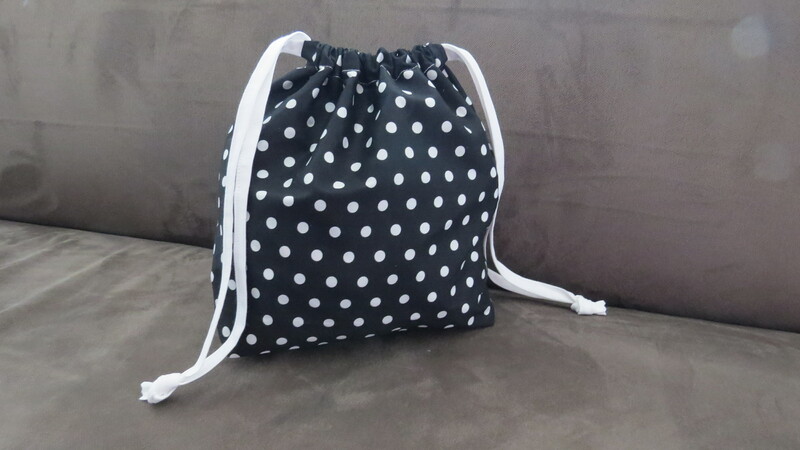 It is a tote bag and you can use it for a lot of purposes, including as a swim bag, market bag, knitting project bag, or gym bag. 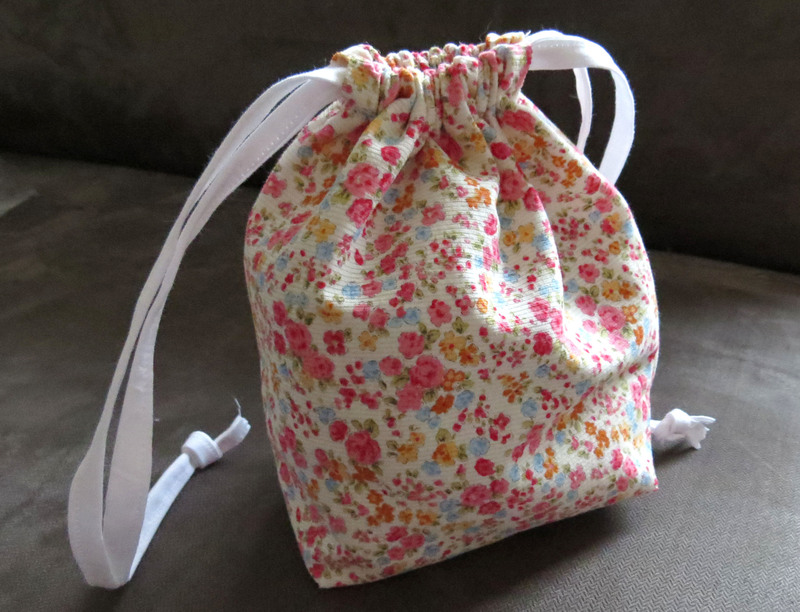 It is super convenient can handle a lot of weight with the handles sewed in all the way. Hope you have a great crafty weekend.